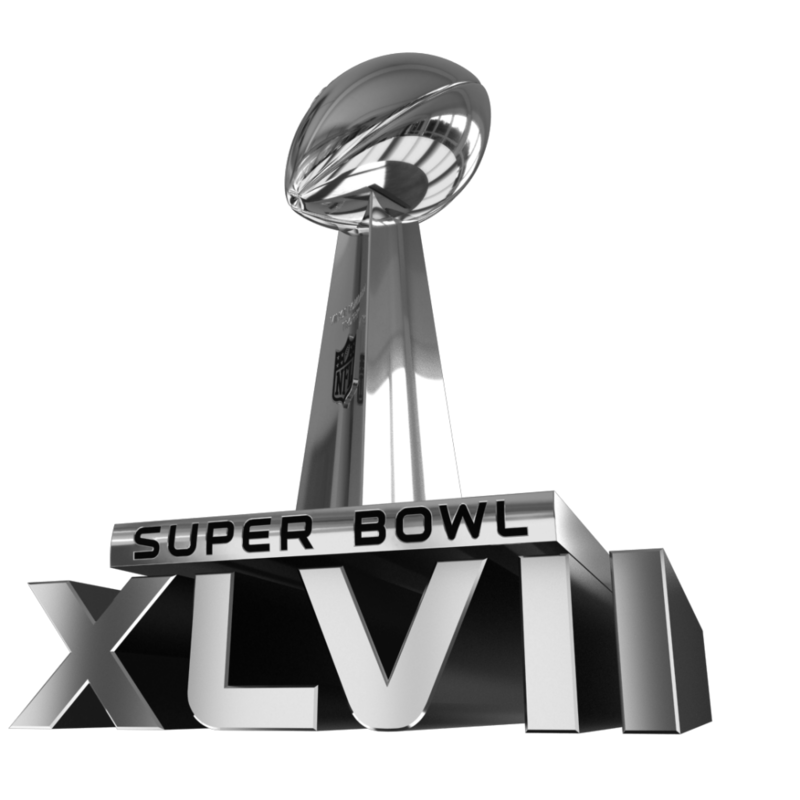 Come February 3, 2013 at 6:30PM ET there will be the 47th Super Bowl at the Mercedes-Benz Super Dome in New Orleans, Louisiana. This particular game is quite interesting because the San Francisco 49ers and the Baltimore Ravens are coached by brothers Jim and John Harvaugh respectively. The 49ers beat out the Atlanta Falcons with a final score of 28-24 overcoming a 20 point deficit in the first half of the NFC Championship game. The Ravens finished off the Patriots with a final score of 28-13 coming back from a 13-7 score for New England at halftime. Brady barely completed half of his passes, going 29-54 for 320 yards while throwing one touchdown but was picked off twice and finished with a 62.3 quarterback rating. Simply put Joe Flacco outplayed Tom Brady. Has Flacco now become part of the elite class of the NFL? Time will tell but his performance in the AFC Championship Game definitely gives him a good footing. Flacco finished with three passing touchdowns and no turnovers while posting a 106.3 quarterback rating. The Super Bowl 2013 halftime show with include Beyonce Knowles and her apparently bringing 100 fans onto the stage to dance. To be eligible for onstage performance, fans will have to send in photos of themselves in various poses to www.pepsi.com/halftime before January 11th, 2013. Alicia Keys is set to sing the national anthem. It’s going to be a violent and extremely exciting game with the two brothers battling it out for the victory. Welcome to the Har-Bowl. Did you know a 30 second commercial in this years game will cost $4 million with CBS broadcasting and charging a flat rate for advertisements?